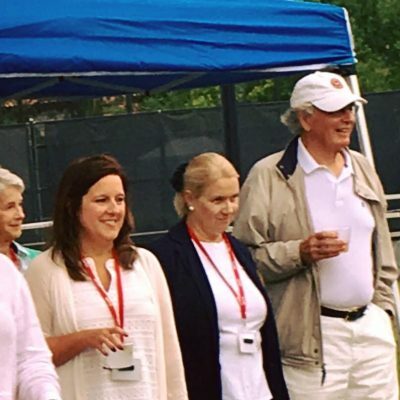 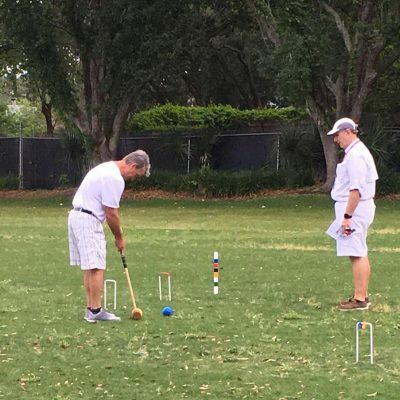 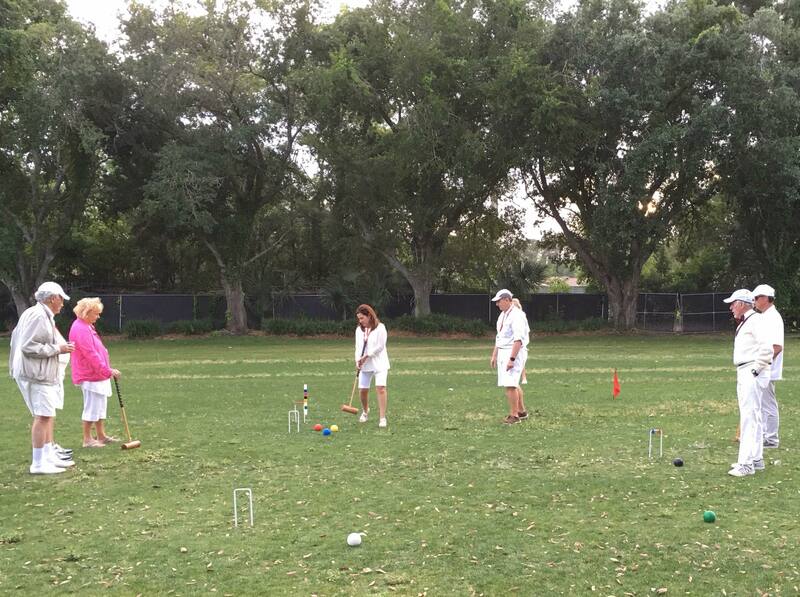 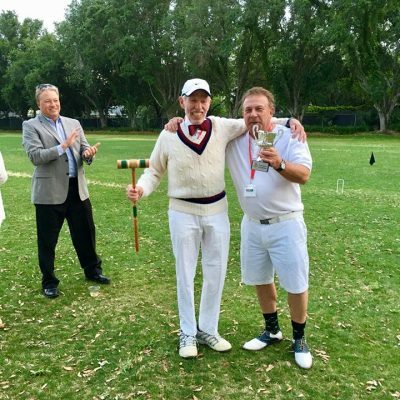 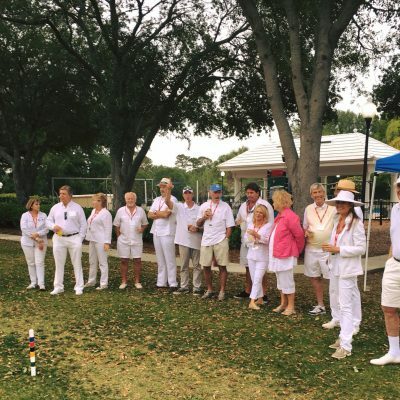 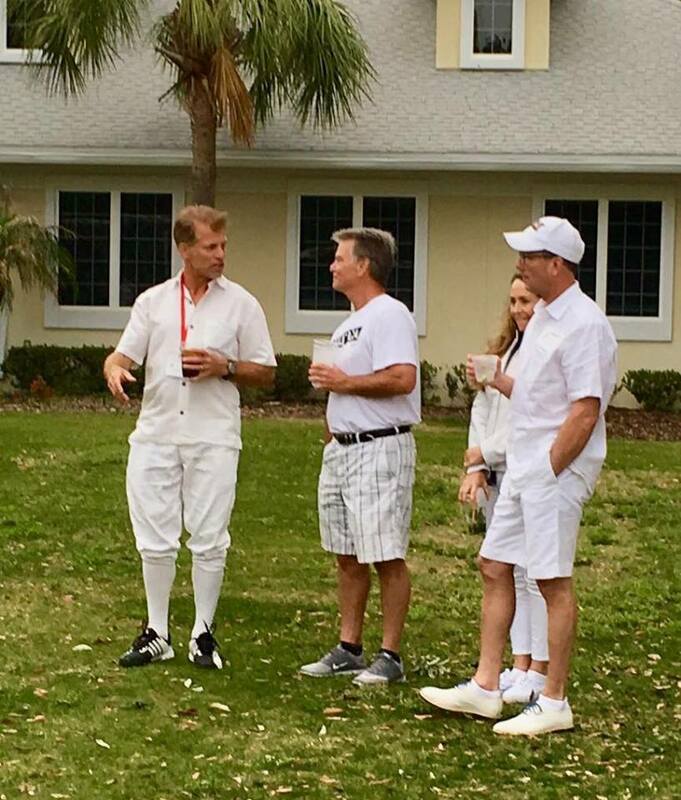 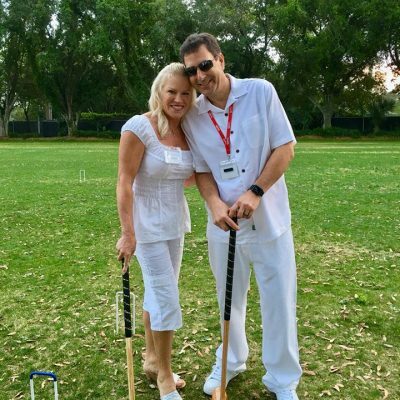 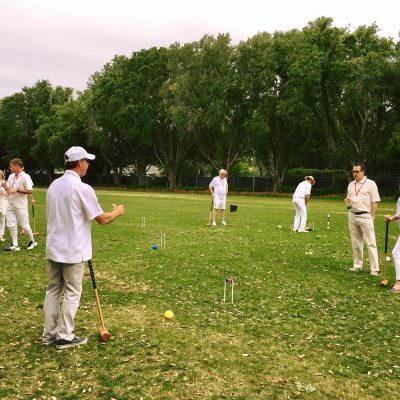 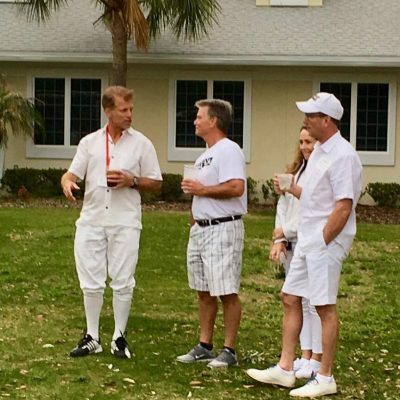 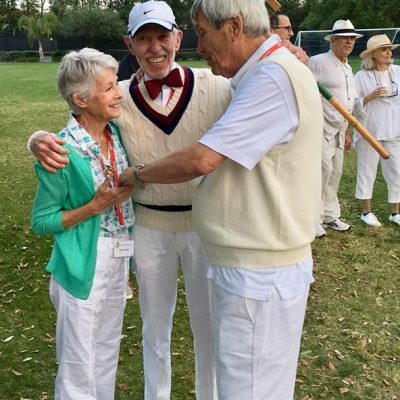 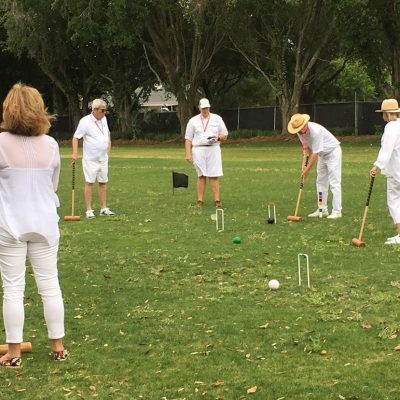 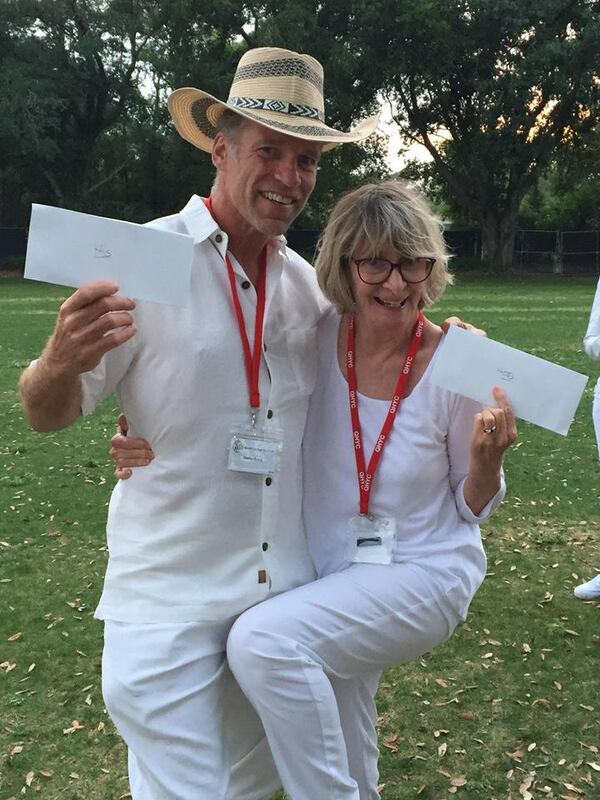 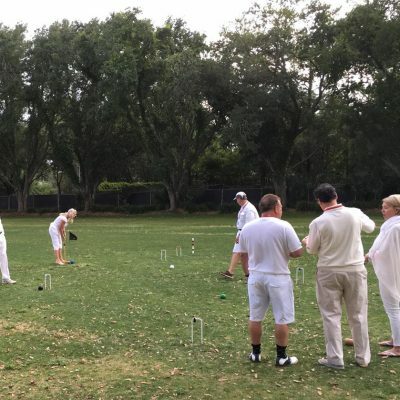 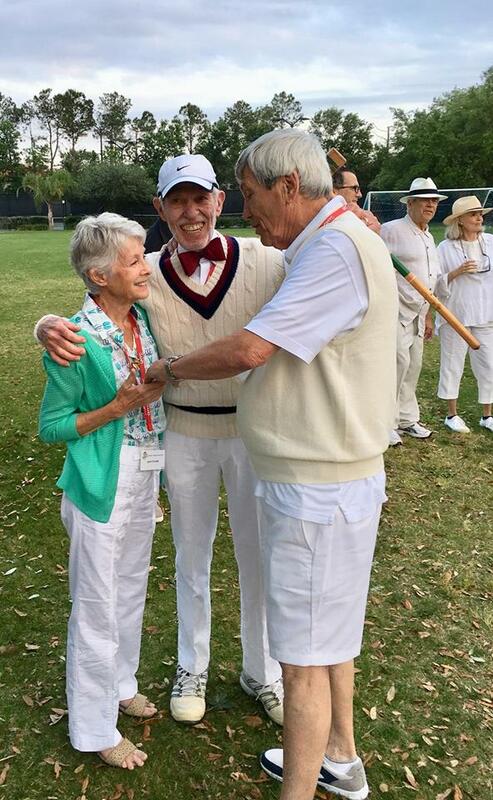 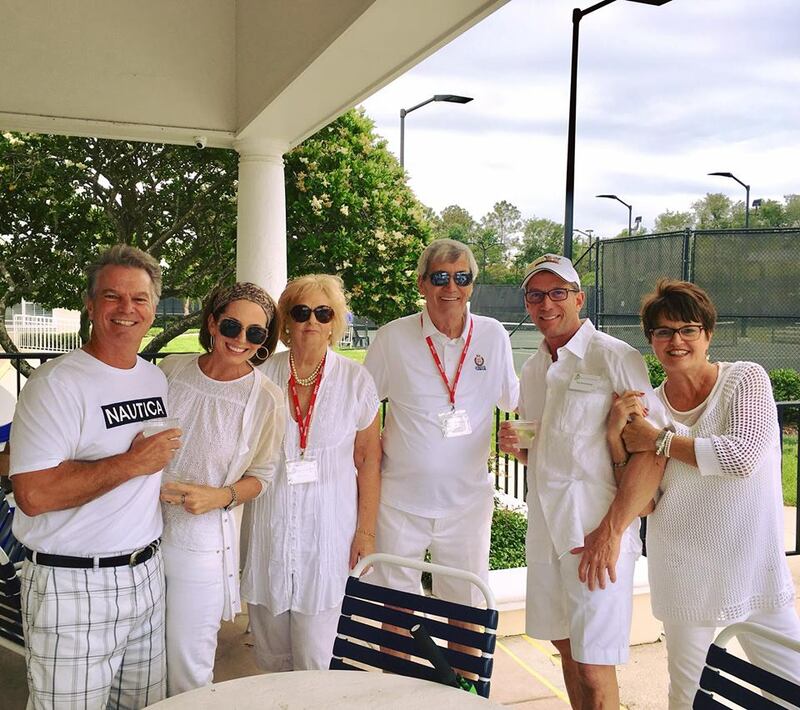 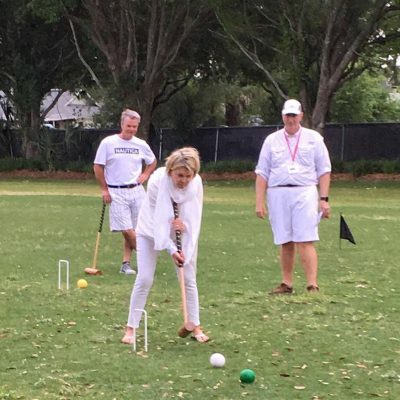 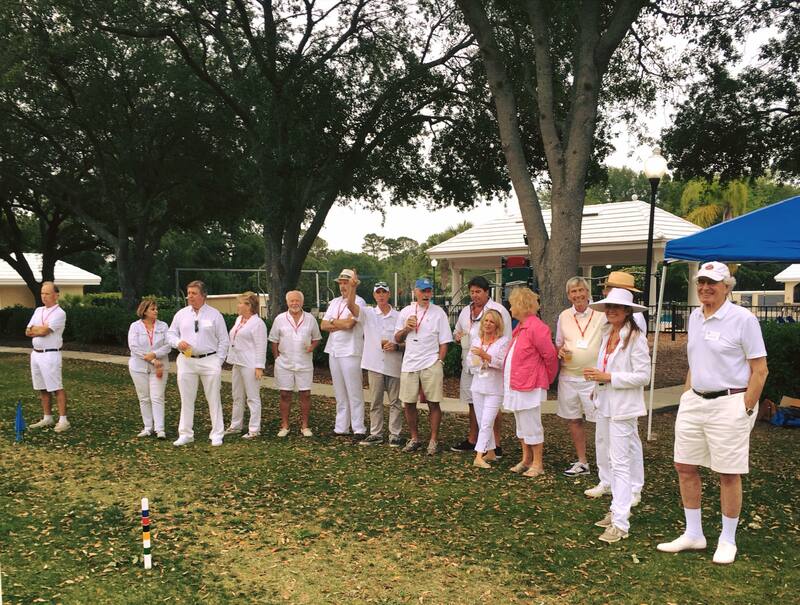 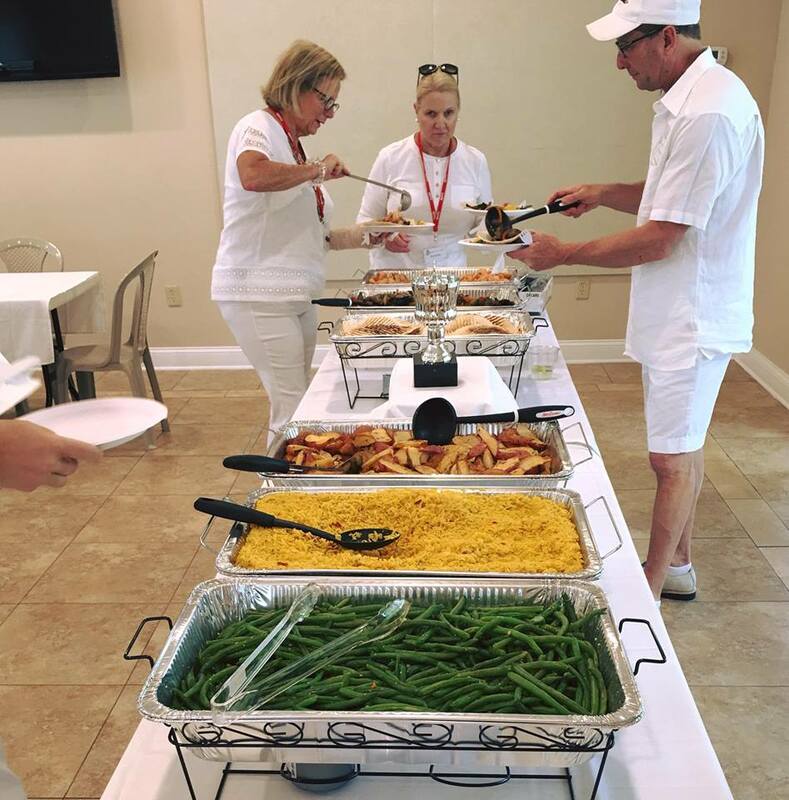 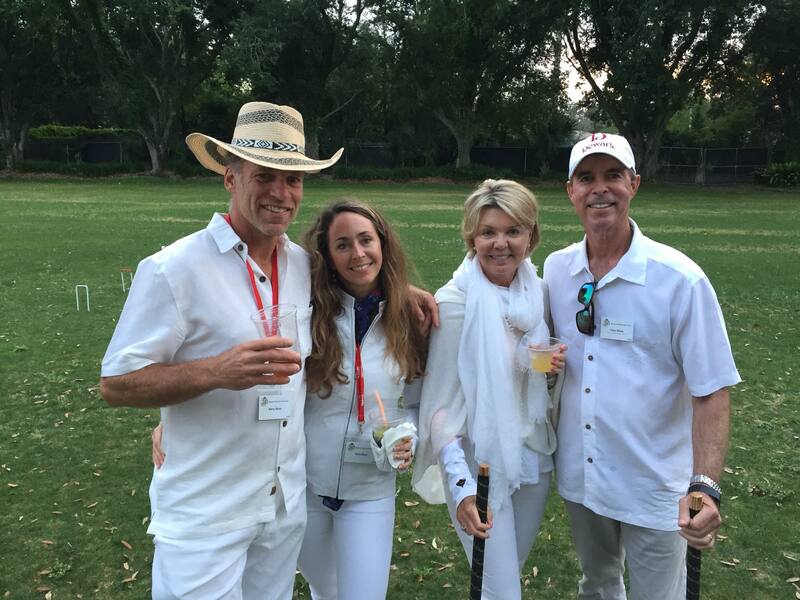 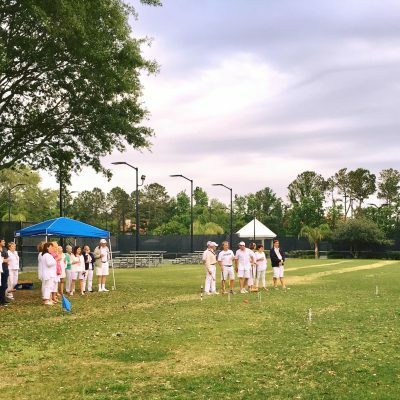 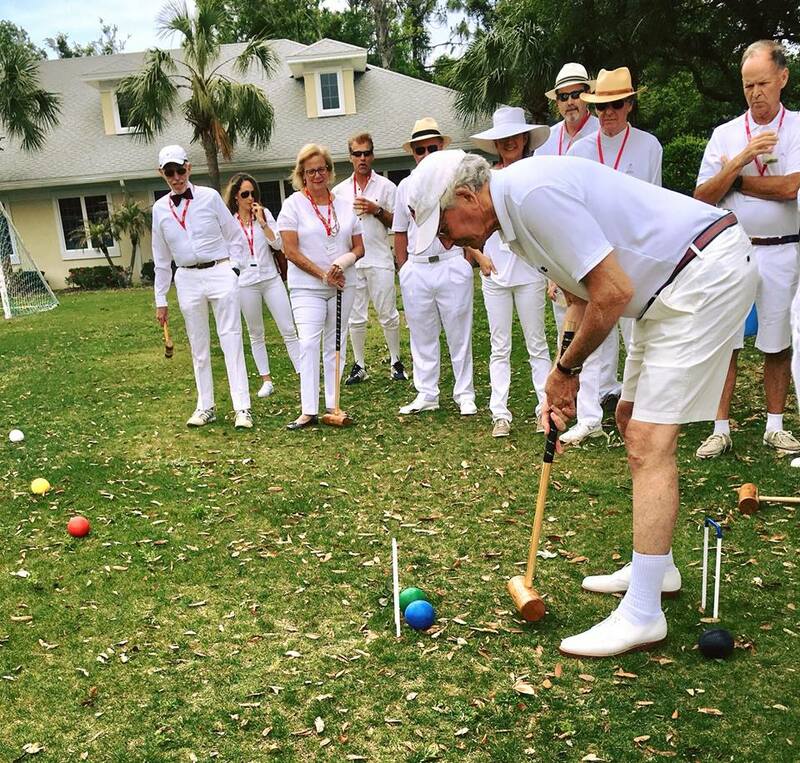 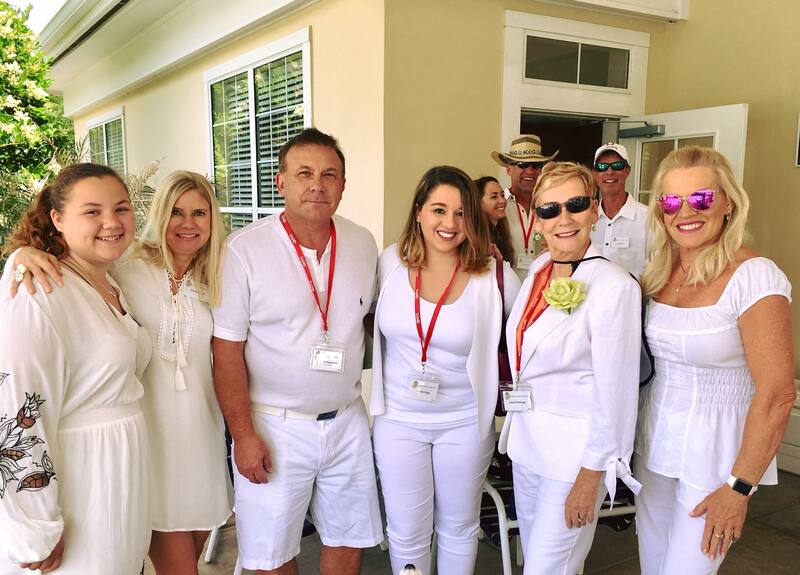 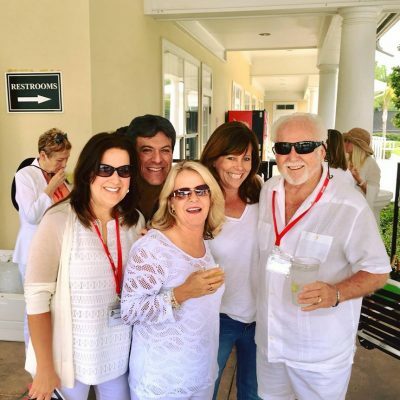 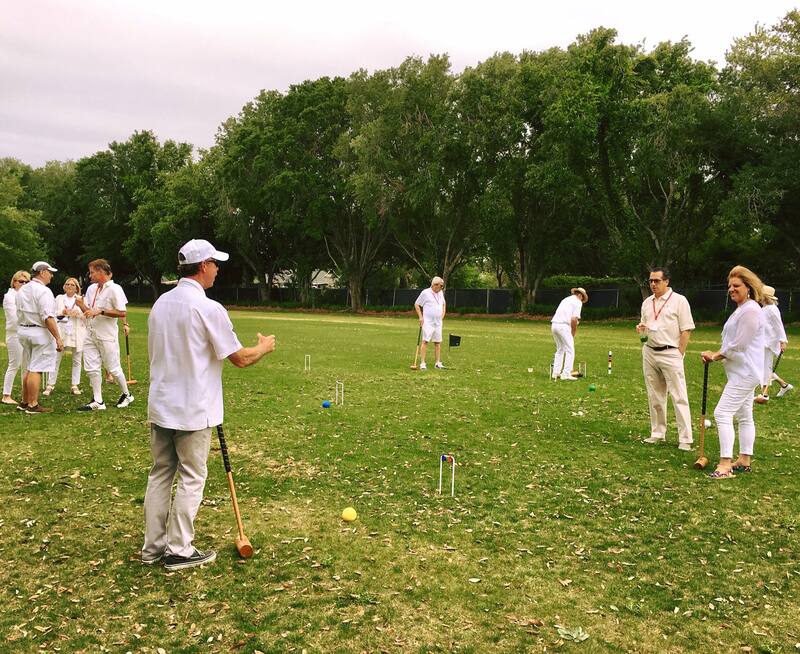 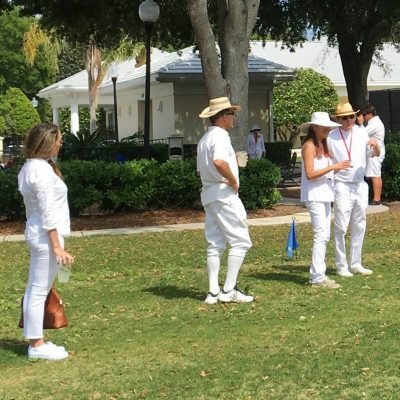 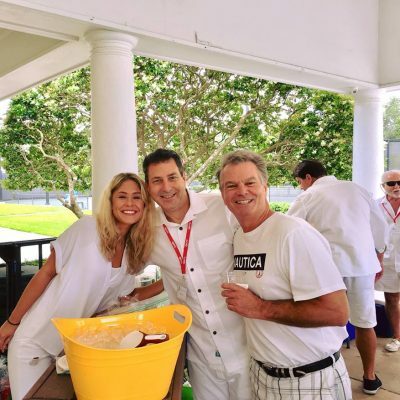 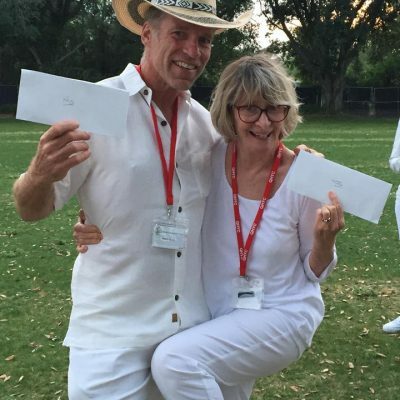 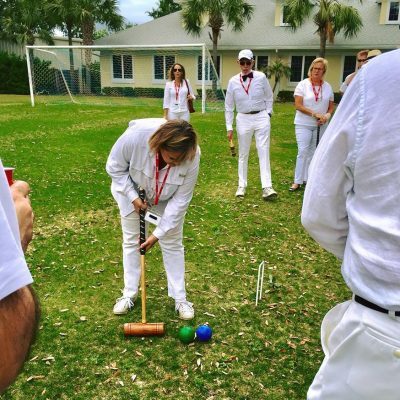 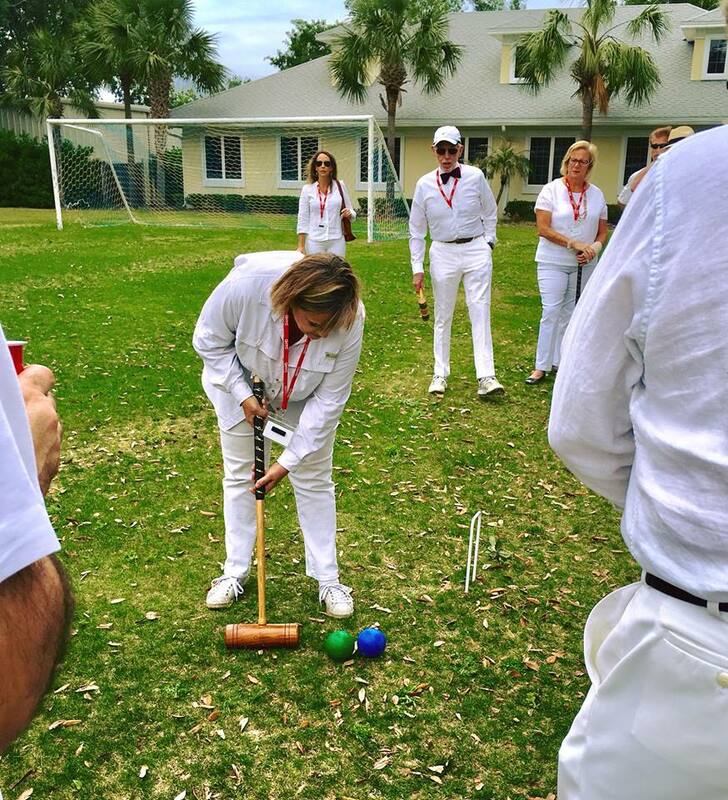 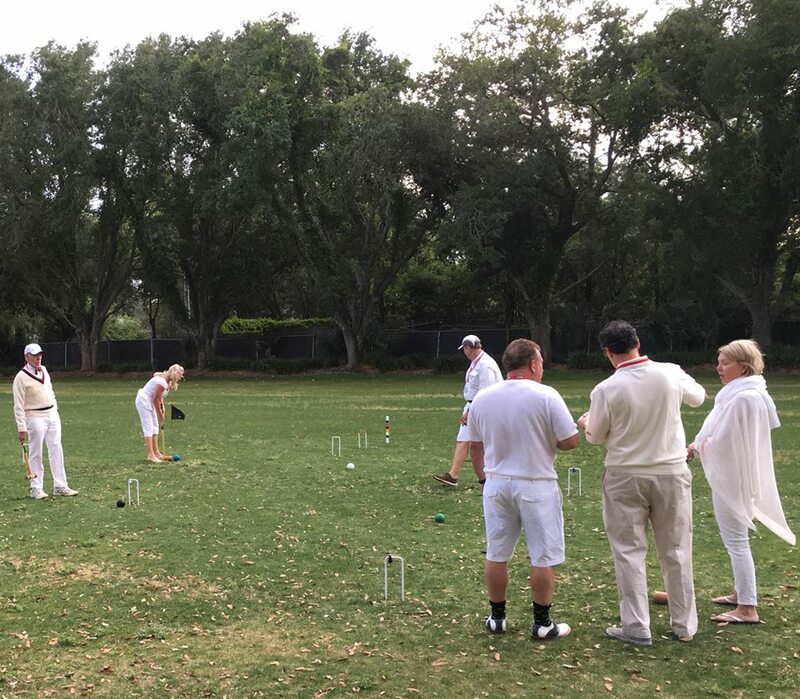 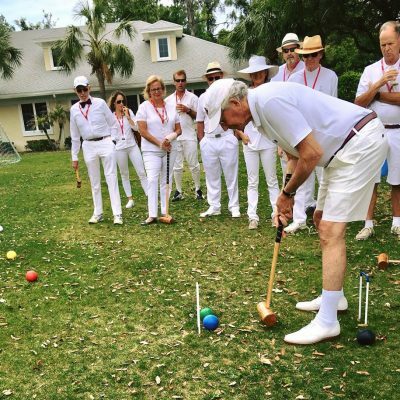 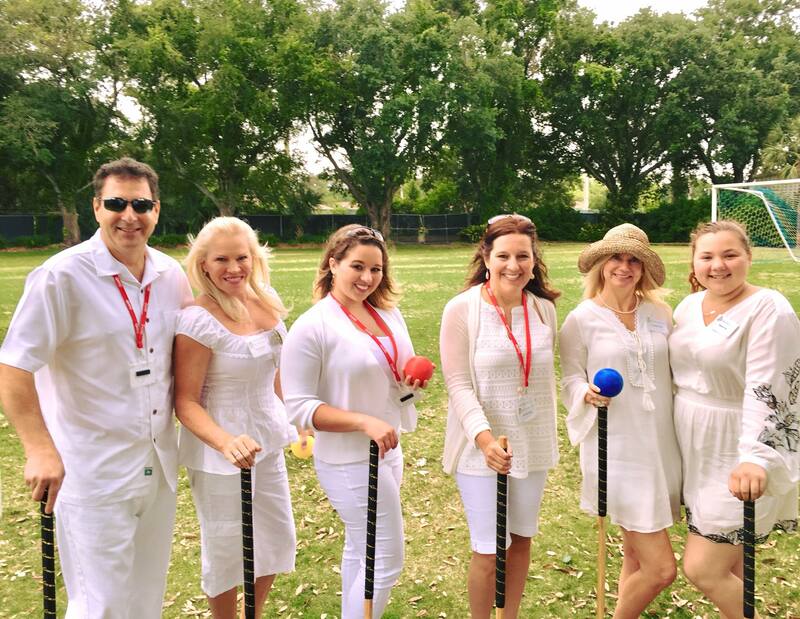 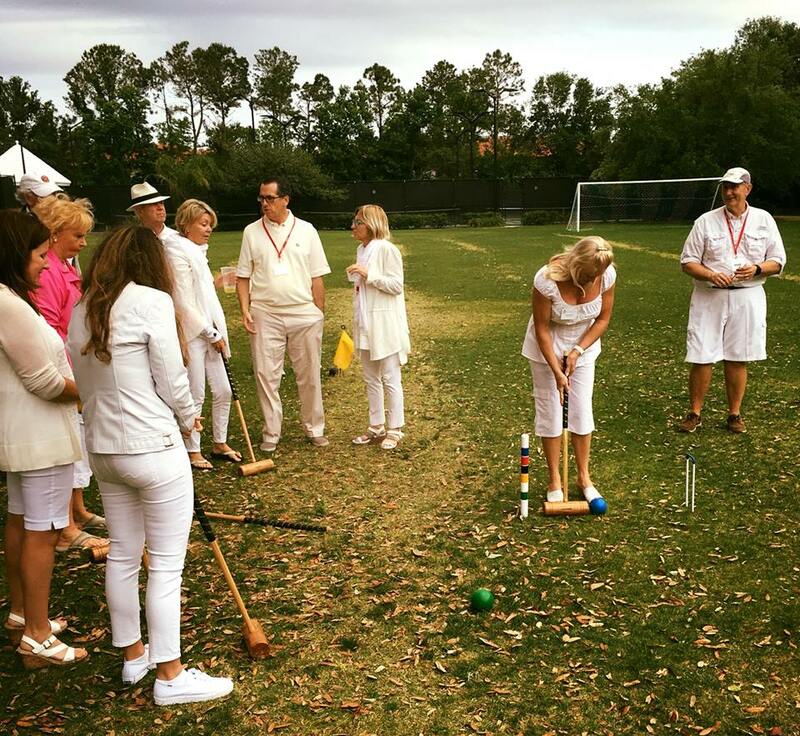 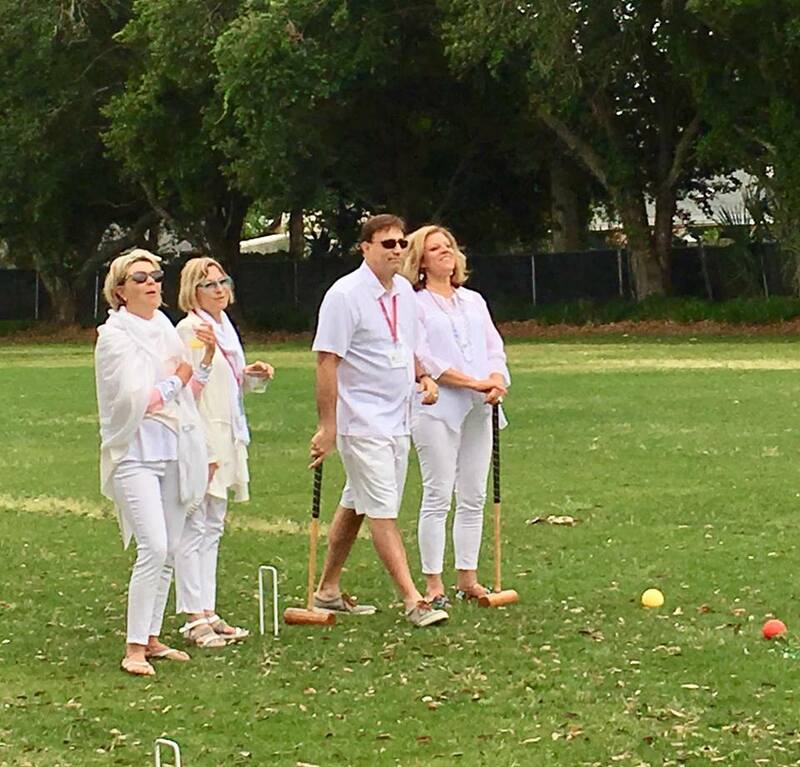 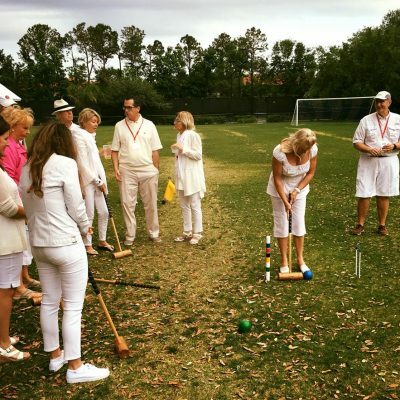 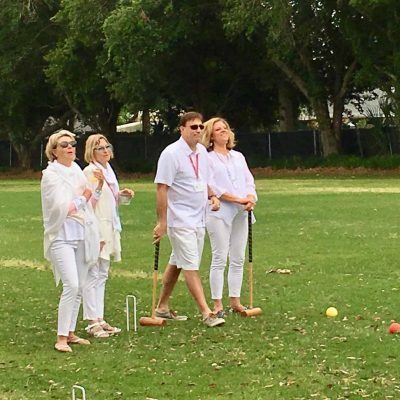 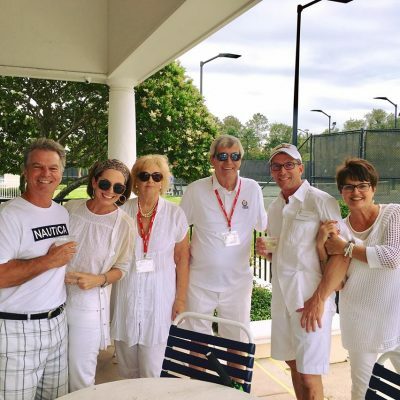 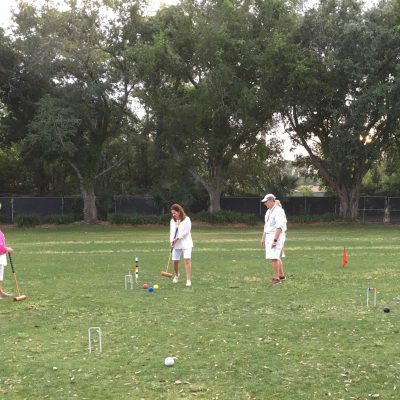 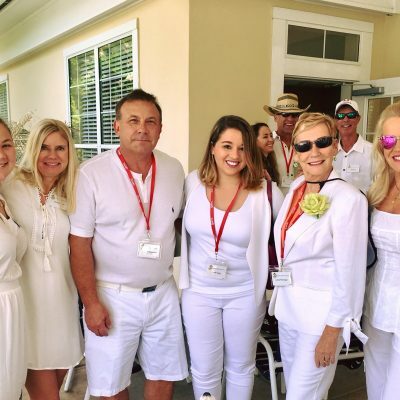 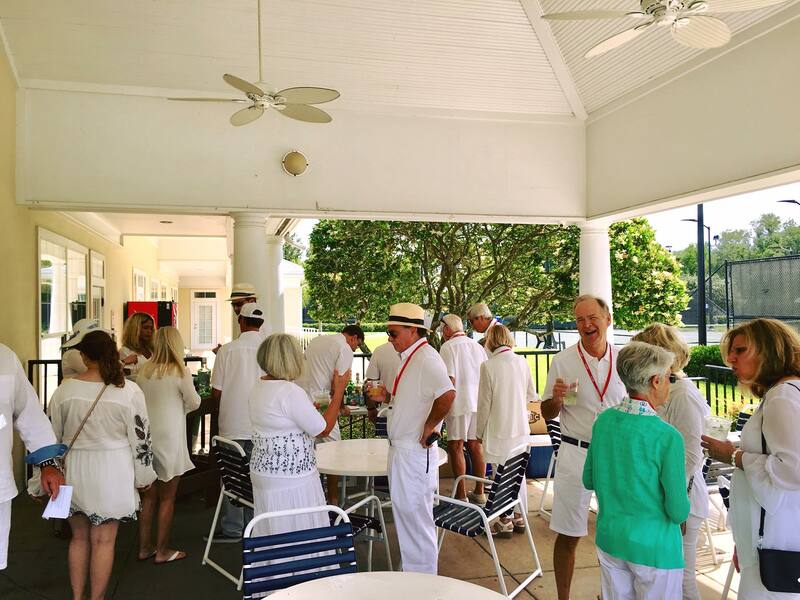 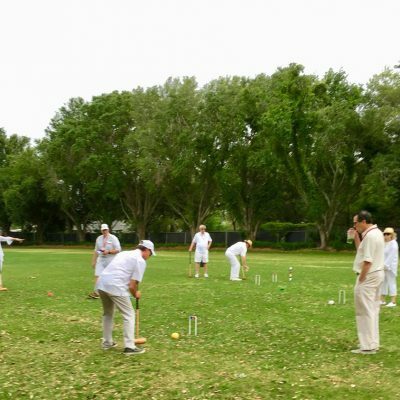 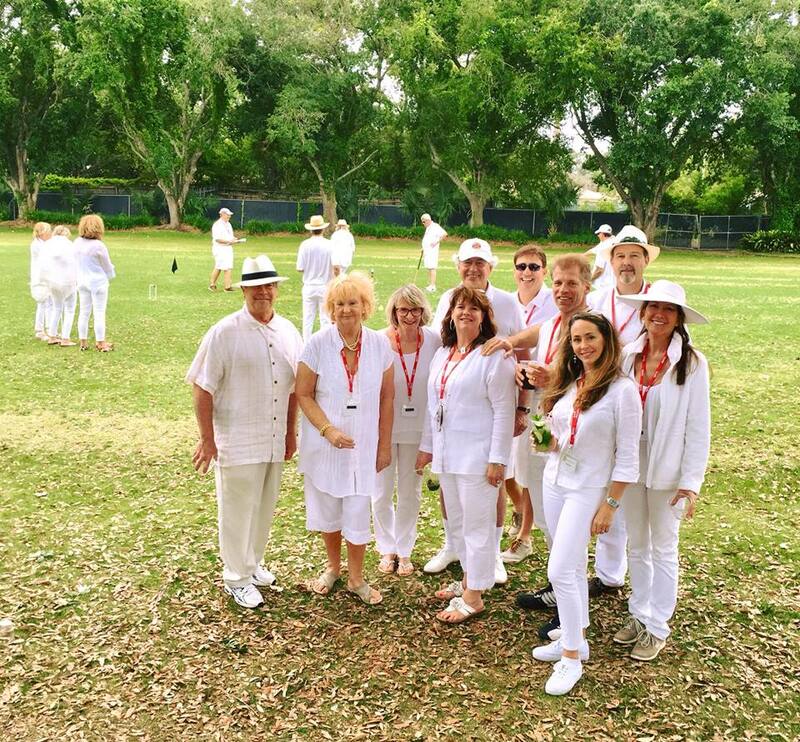 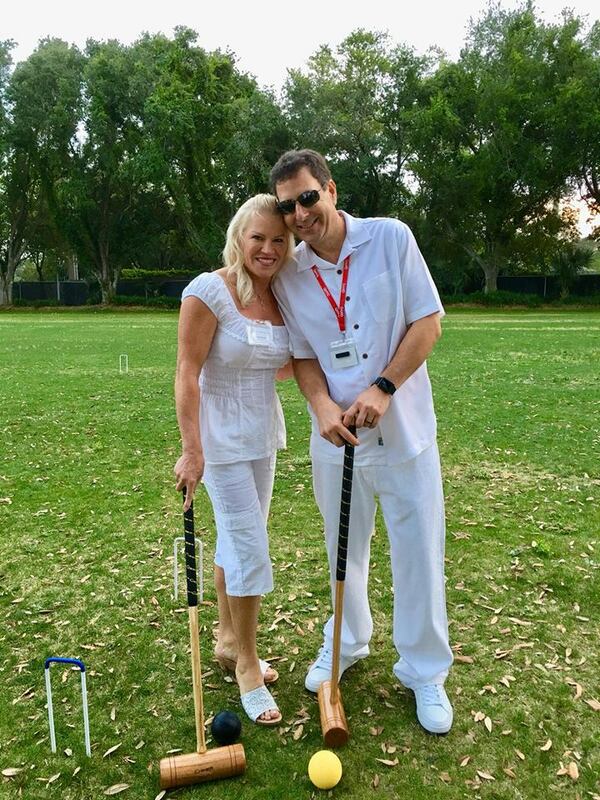 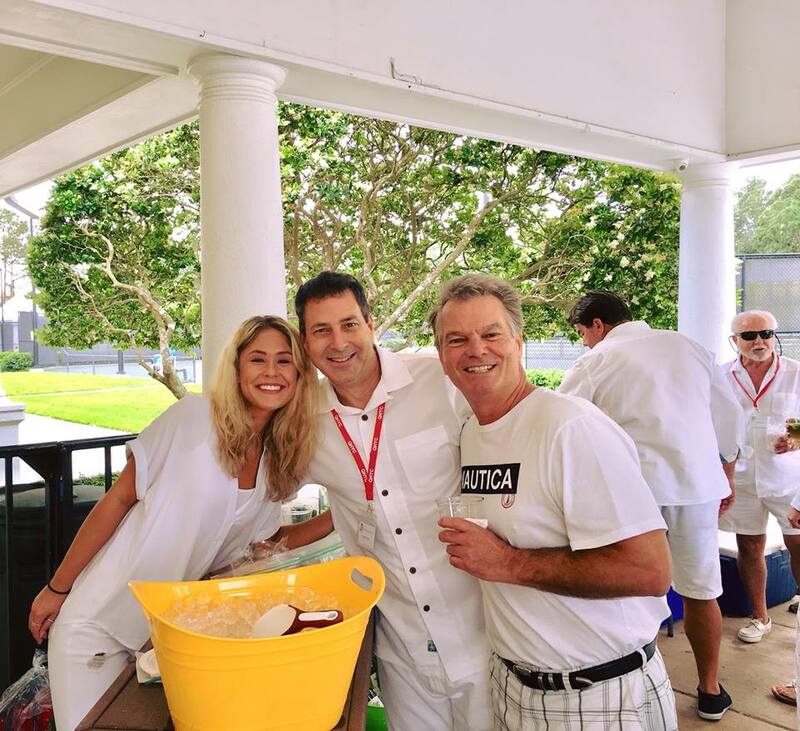 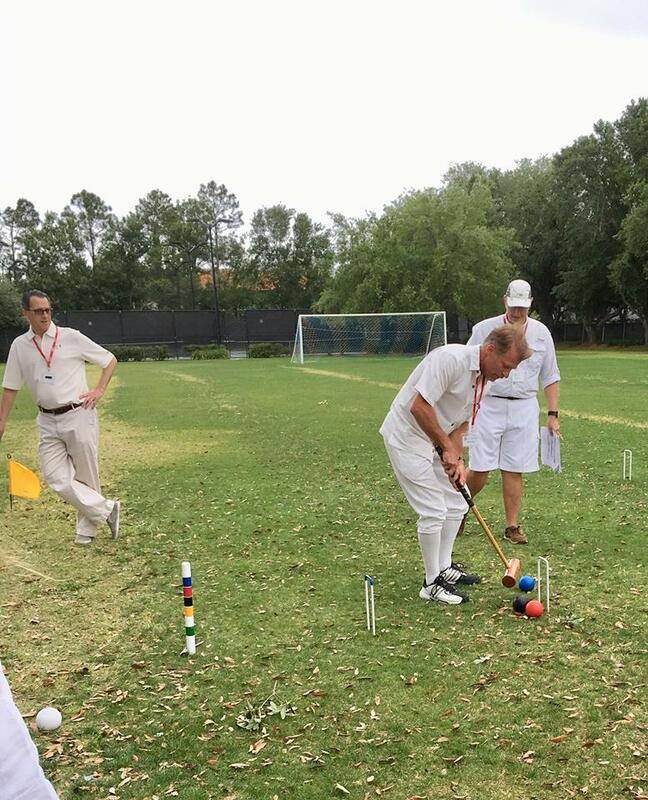 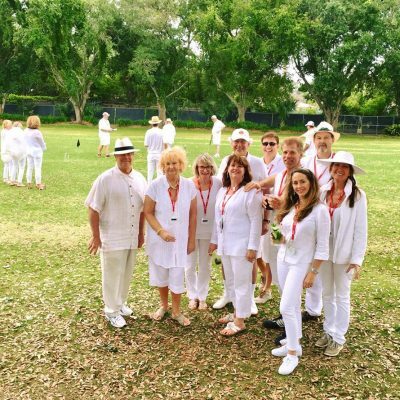 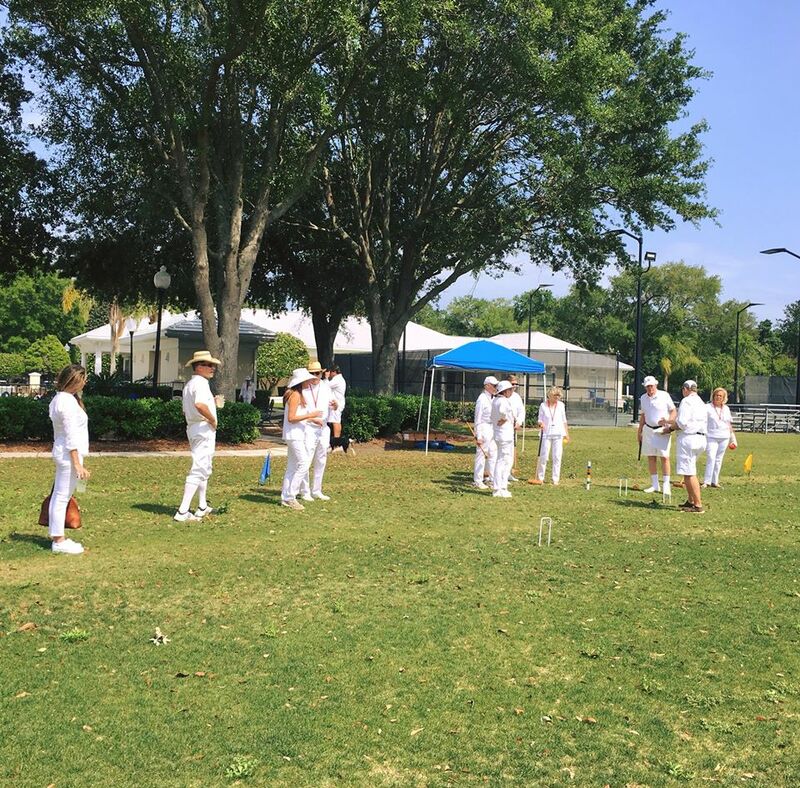 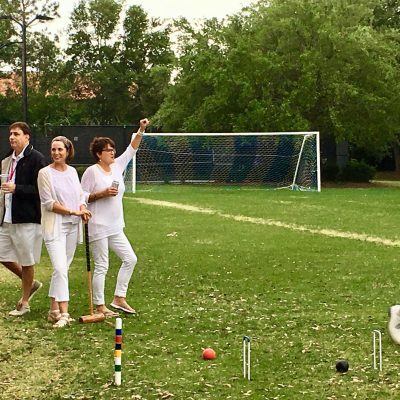 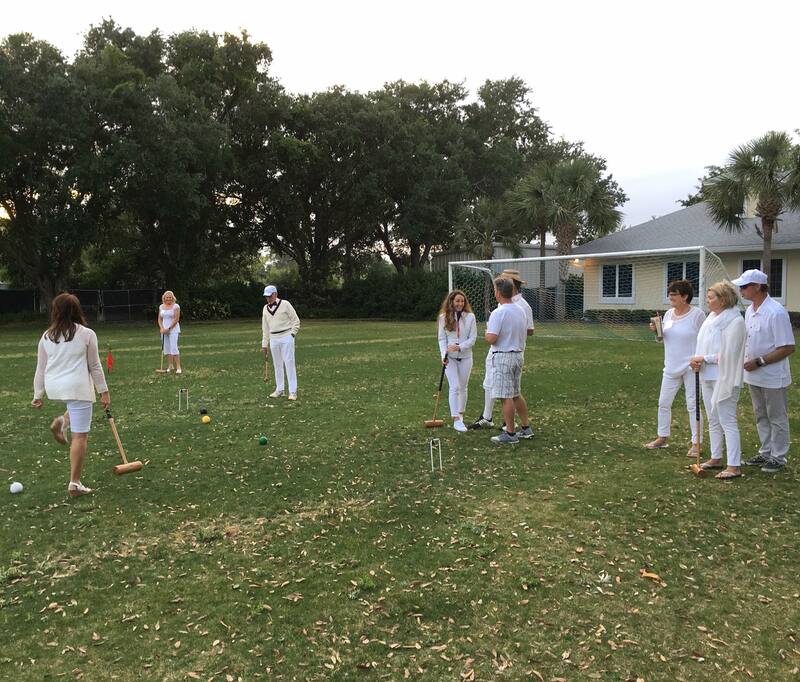 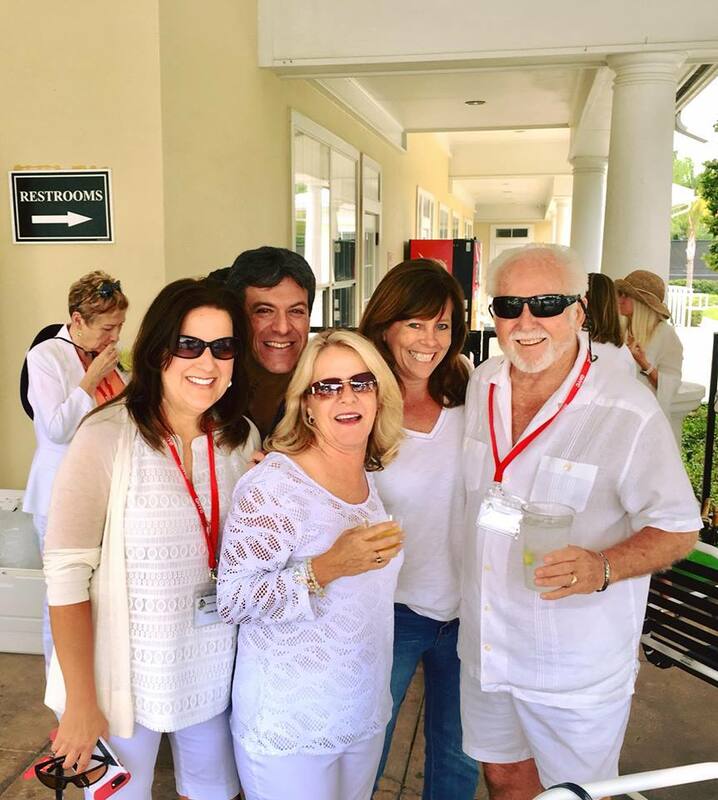 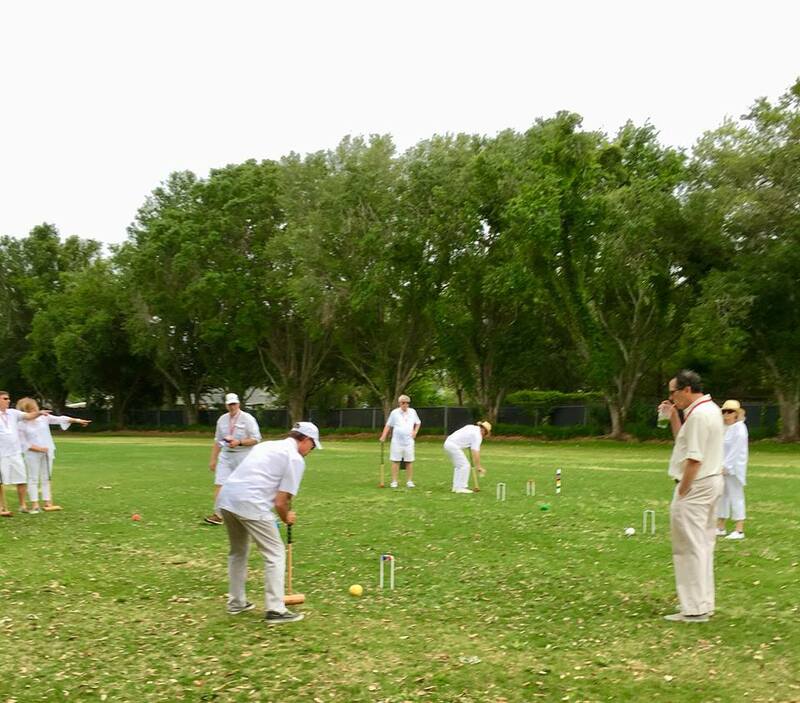 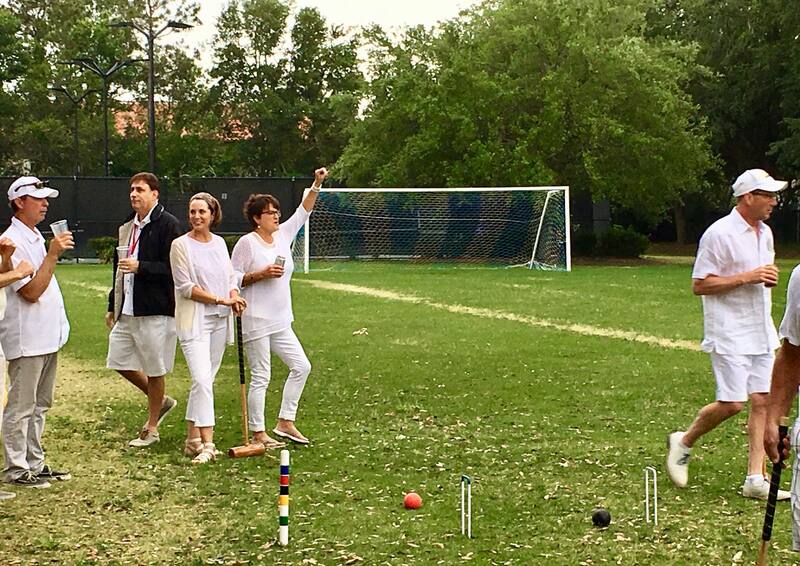 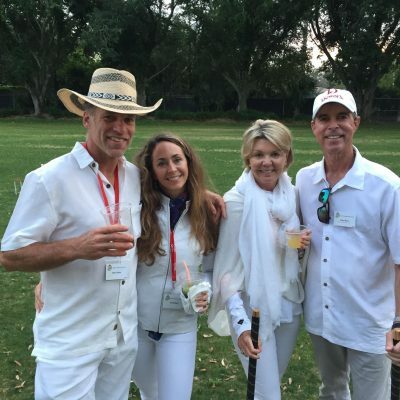 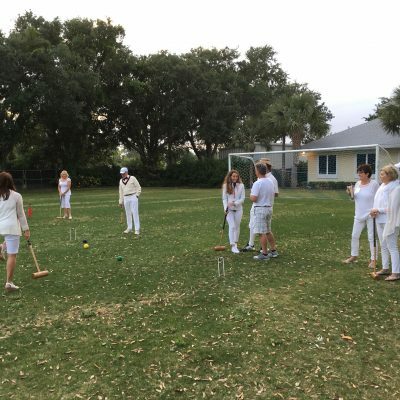 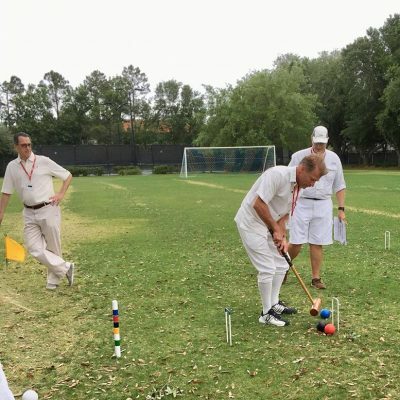 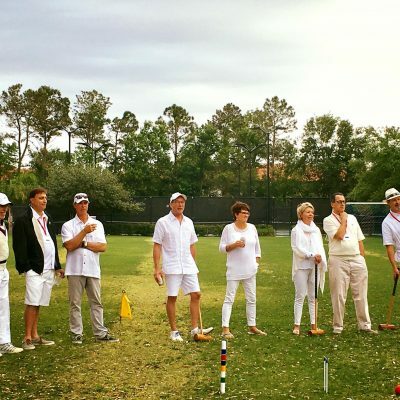 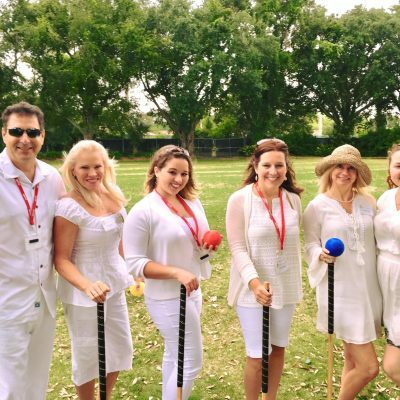 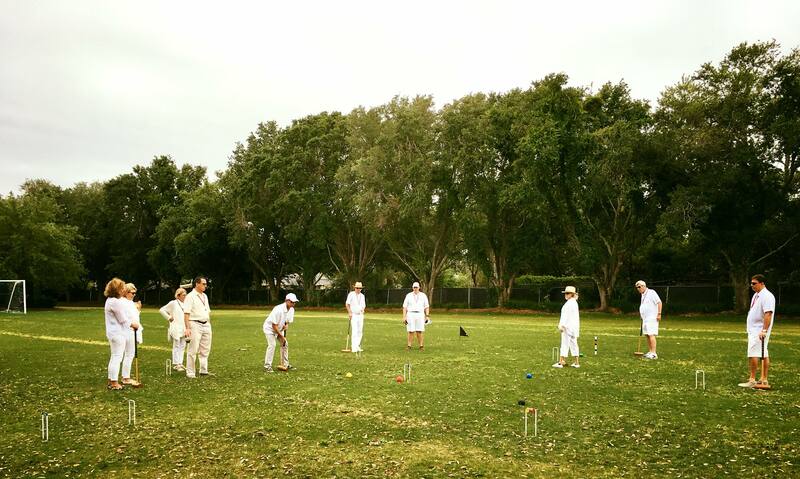 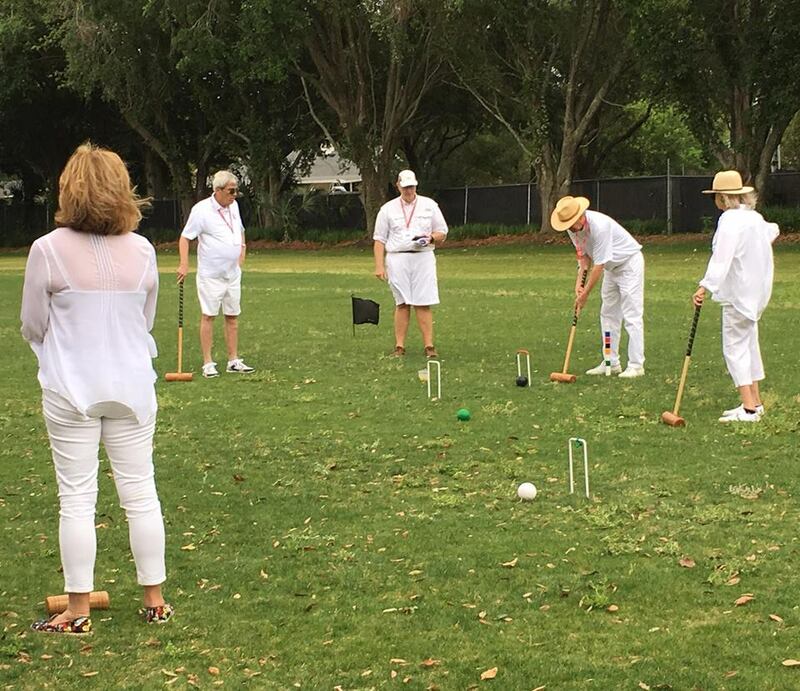 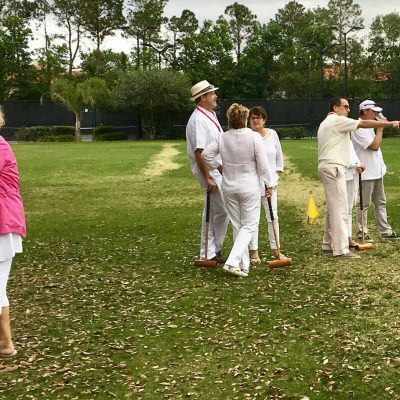 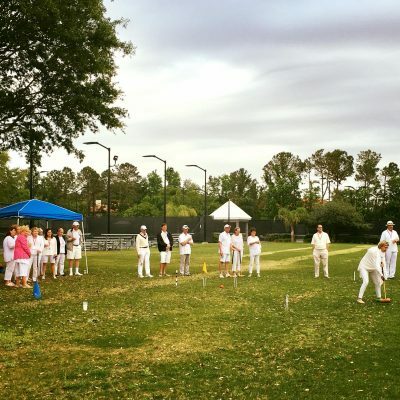 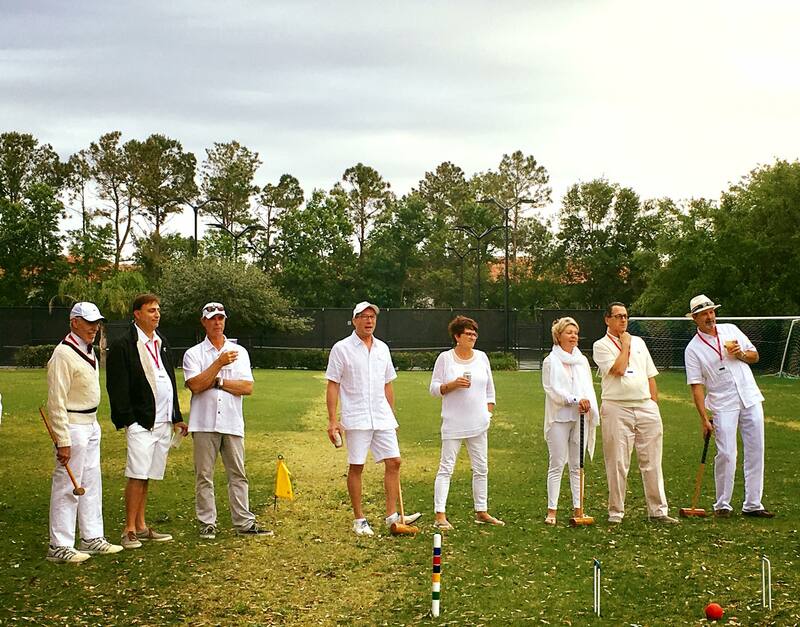 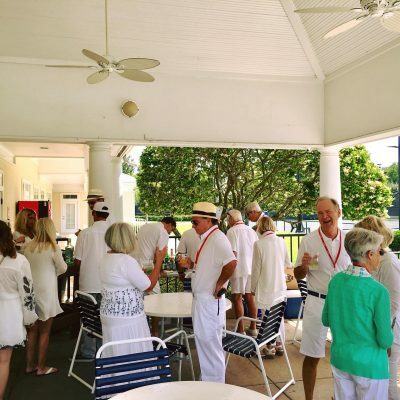 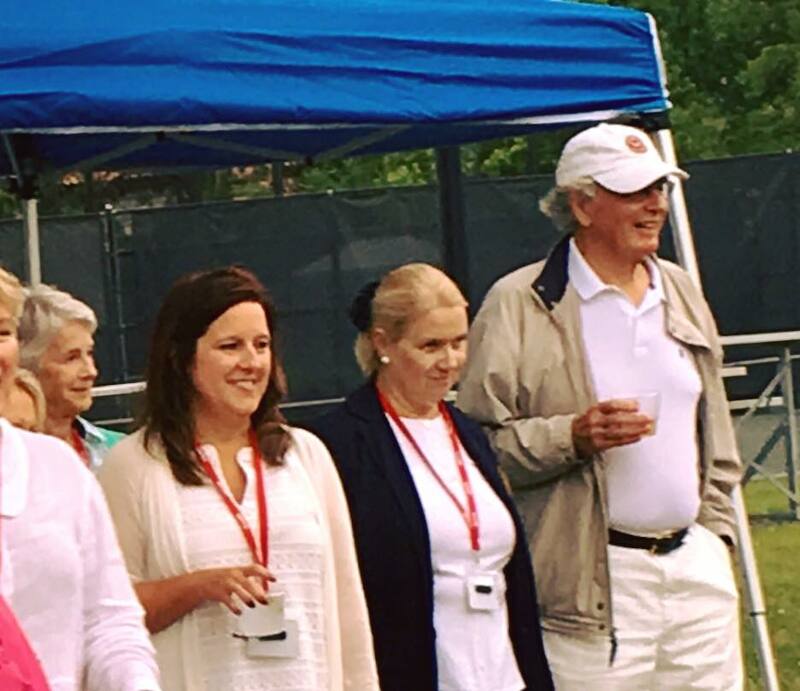 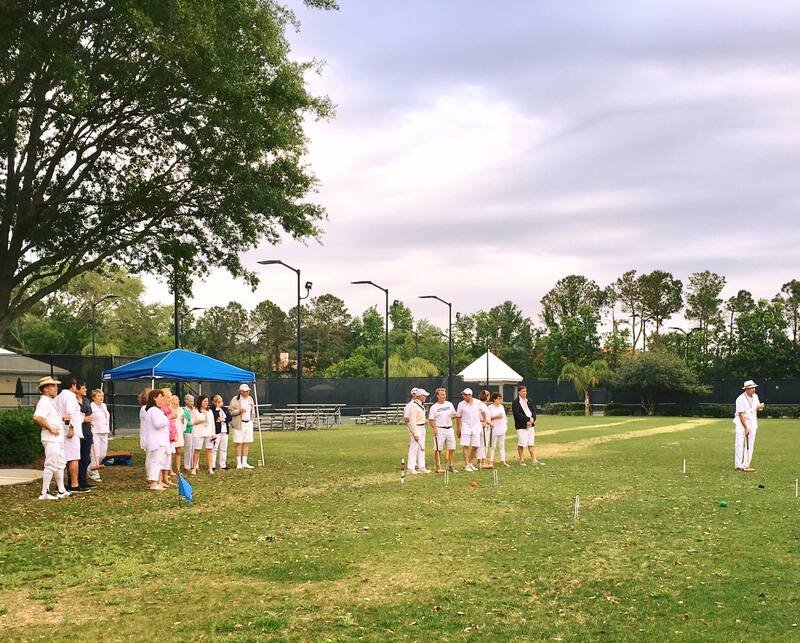 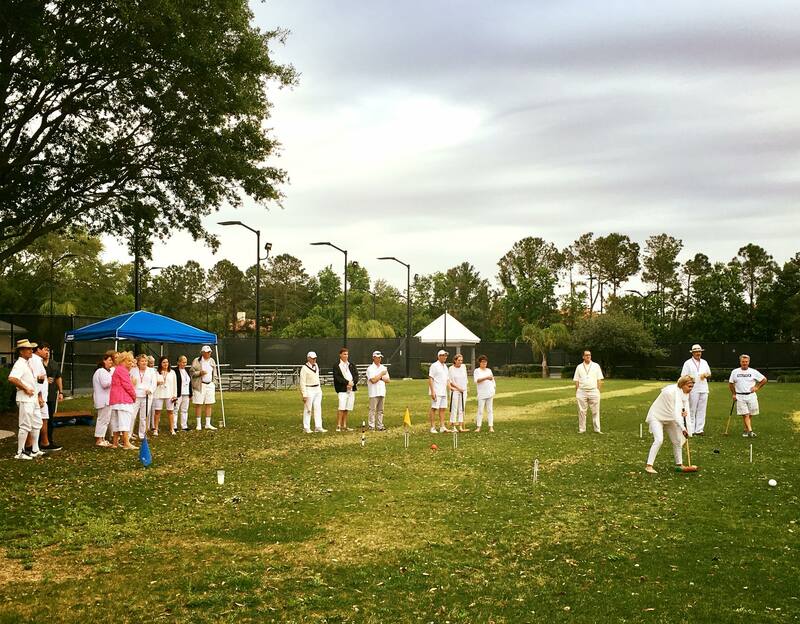 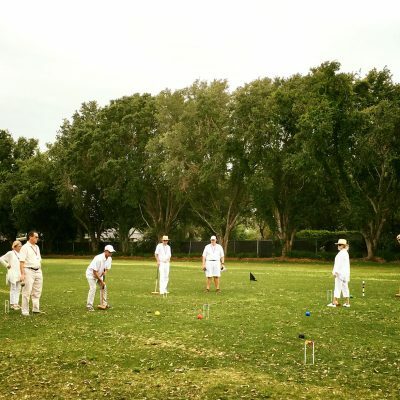 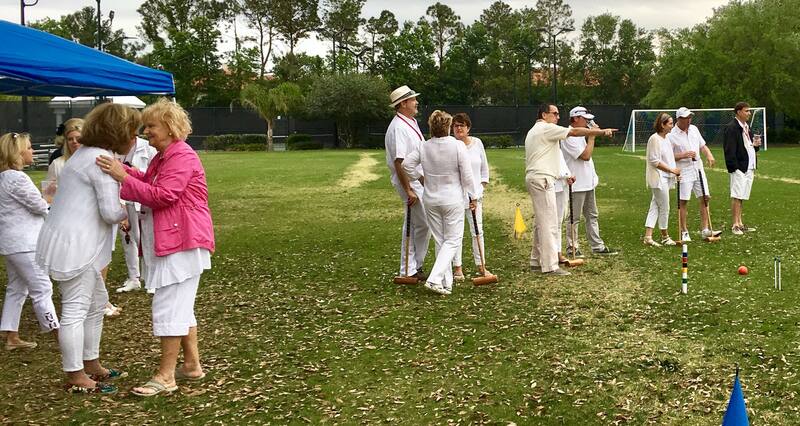 A very successful inaugural yacht club croquet tournament was held at the soccer field on April 21st. 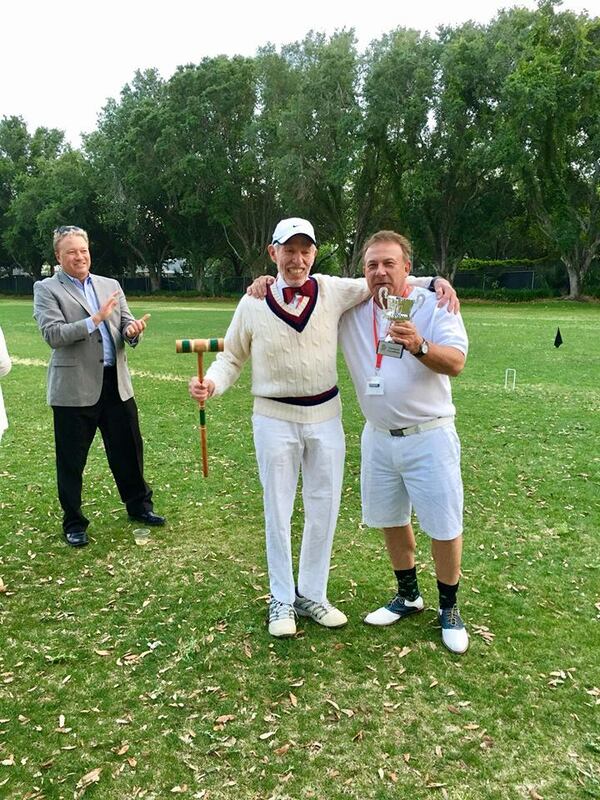 Irv Snyder is the first ever club champions! 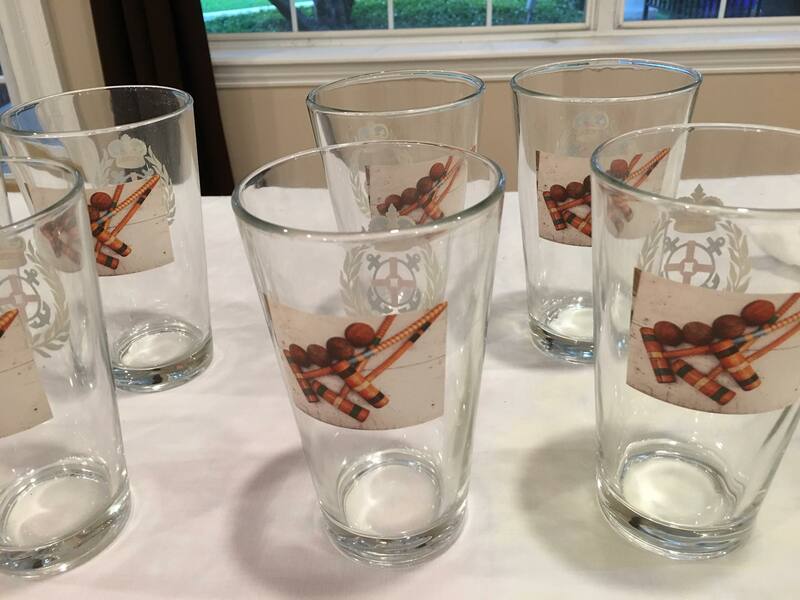 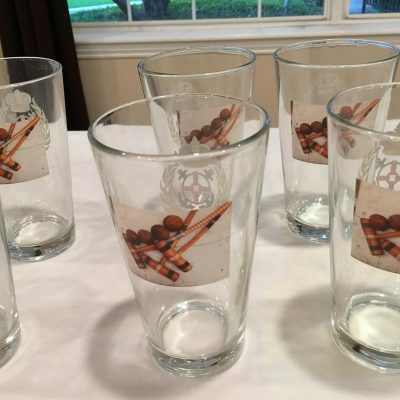 Click on the first photo to enter the gallery.